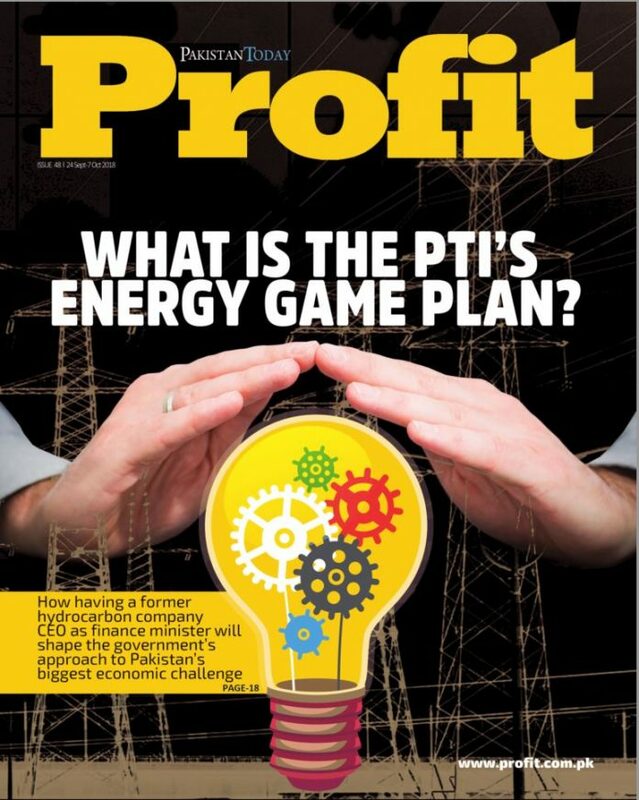 In our edition dated June 10, 2018, Profit did an evaluation of the respective economic agendas of the Pakistan Tehrik-e-Insaf (PTI) and the Pakistan Muslim League Nawaz (PML-N) for which our reporters interviewed leading policy minds inside the PTI, including the two men who are now the finance ministers for the federal government and Khyber-Pakhtunkhwa, Asad Umar and Taimur Khan Jhagra respectively. While we found both men erudite and intelligent on most matters, it was exceedingly clear that, when it came to matters relating to fiscal policy, neither had absolutely any idea what they were about to step into. We are now two months past the election and several weeks into the government’s new term, and it is increasingly clear that the federal finance minister has yet to learn enough about the government’s fiscal affairs to be able to have a substantive impact on fiscal policy and has instead abdicated that role to the highly unimaginative and status quo-upholding minds among the civil servants in the federal finance ministry. There is virtually nothing in the current budget that speaks to any policy priorities that the PTI outlined prior to the election and nothing that has not already been witnessed by anyone who has observed Pakistan’s economic policymaking over the past two decades. The same tired old ideas about how to balance the budget – raise taxes on the already taxed, bring back tariffs to curb imports, etc. – are seen time and again in this mini-budget, which the finance minister announced earlier this month. We understand that the minister likely has not had the time to craft a full budget for this year, given the timing of the election, and that the next budget is the one he should really be judged by. That is entirely reasonable, even though his lack of preparation prior to the election is inexcusable. But given the fact that he took six weeks of near-silence and dedication and this is the best he could come up with is somewhat disconcerting. We hope the minister finds his sea legs soon enough. Otherwise, Naya Pakistan will look shockingly like Purana Pakistan.